Lots of crazy stuff in this collection of skits. 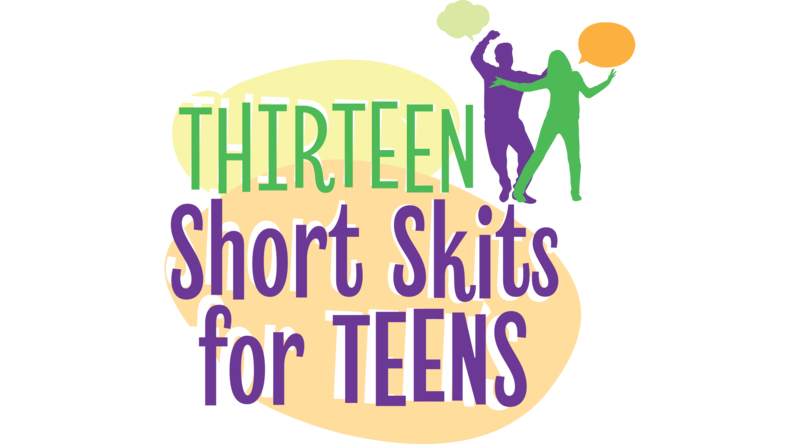 Sample skits include: Phone Call – dial tone frustrations of trying to leave a message. Law and Order: Caveman – a dialog with a prehistoric character discussing a rock wheel. Sleeping Beauty Meets Prince Not-So-Charming – when the Prince finds Sleeping Beauty she’s too dusty to be kissed. Fugitive Swim Team – a women’s synchronized swim team runs from the law after a fan gets trapped in the middle of their practice routine and gets injured. These and nine more wonderfully silly skit situations for performers who want to make an audience laugh!